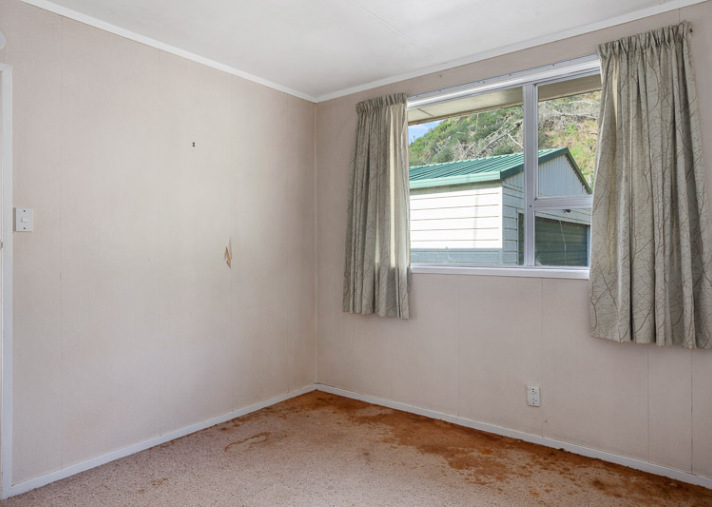 SH 2 PIKOWAI. 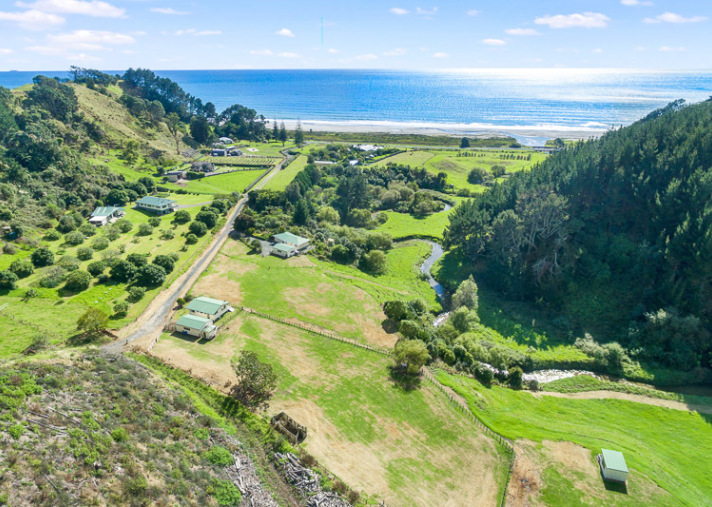 Just 600 metres inland from the beach and sea, this lifestyle block lies in a sensational environment. 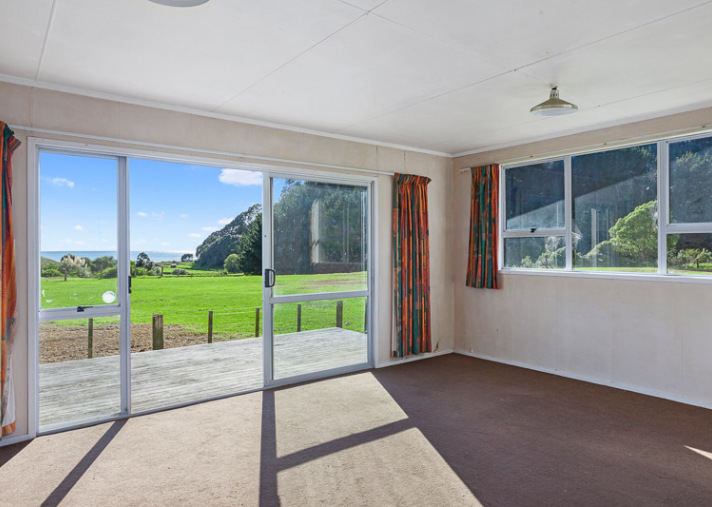 The valley setting provides shelter from prevailing winds and the northern aspect creates an open and sunny outlook. 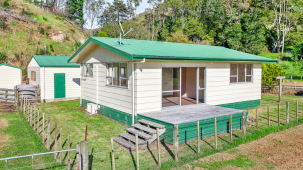 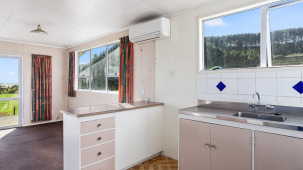 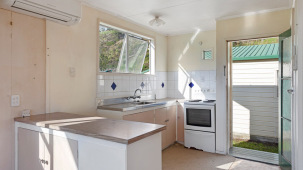 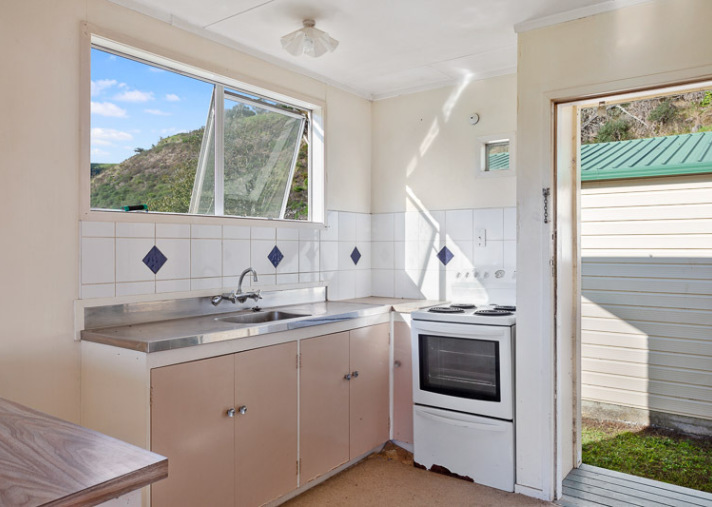 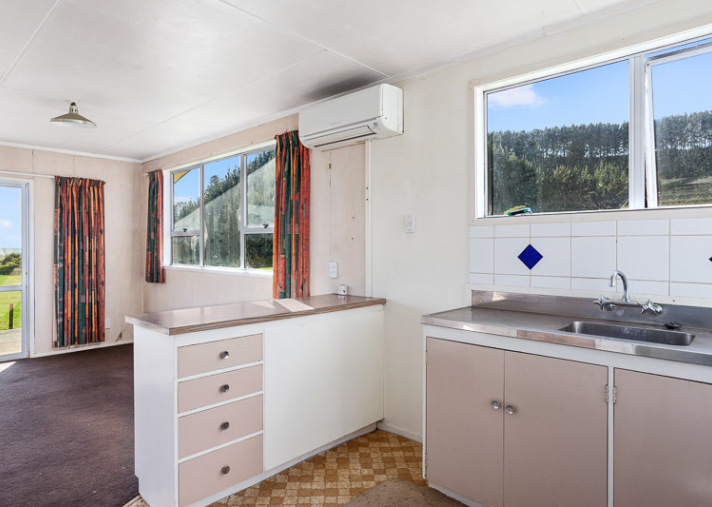 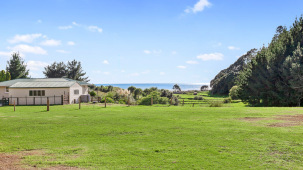 With the clear running Herepuru Stream flowing along the boundary, down to the white sands of the nearby beach, the scene is set to enjoy year-round vacation style living in the beautiful Eastern Bay of Plenty. 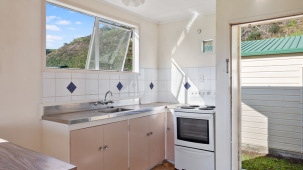 Views from the two-bedroom dwelling extend down the valley and out over the Pacific Ocean. 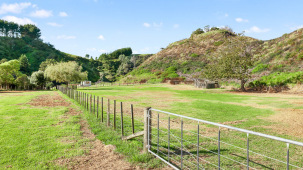 The land is mostly flat and all in grass. 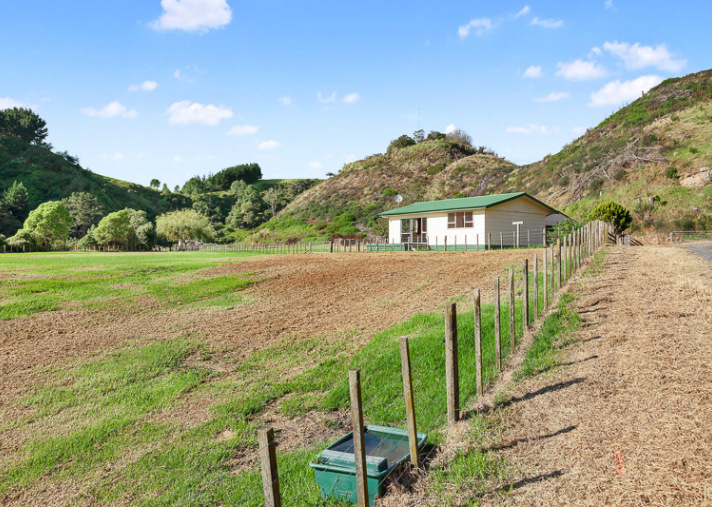 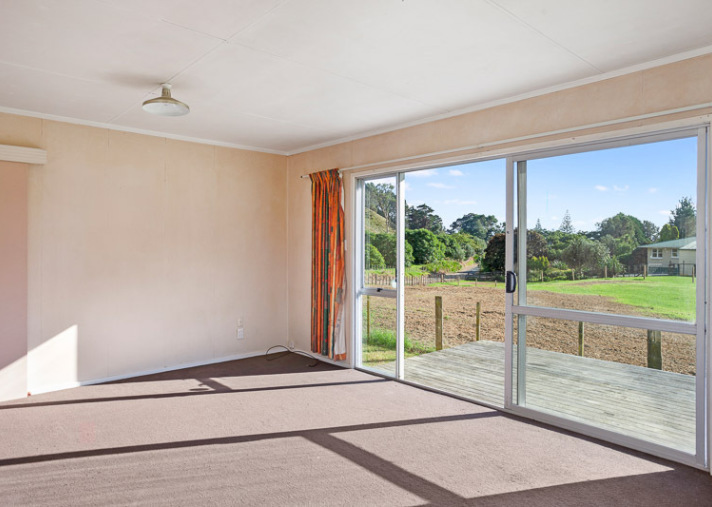 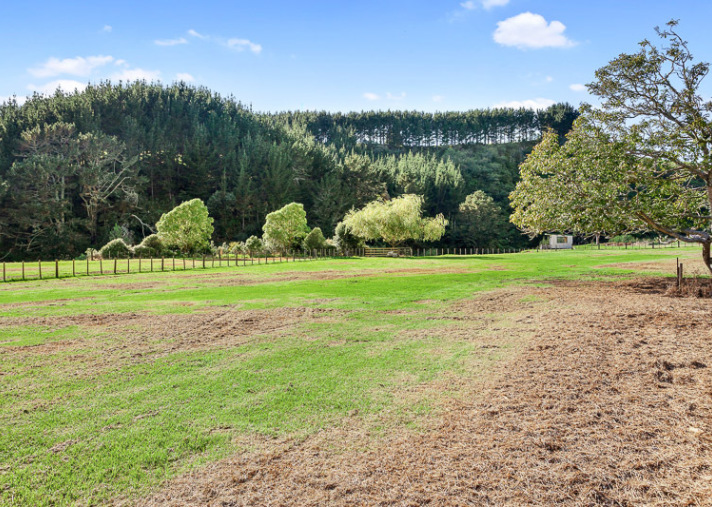 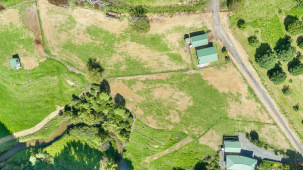 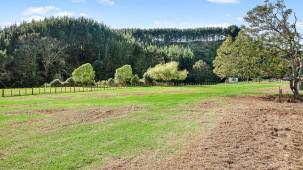 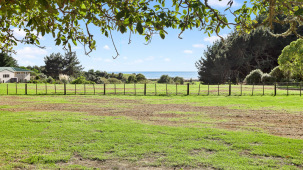 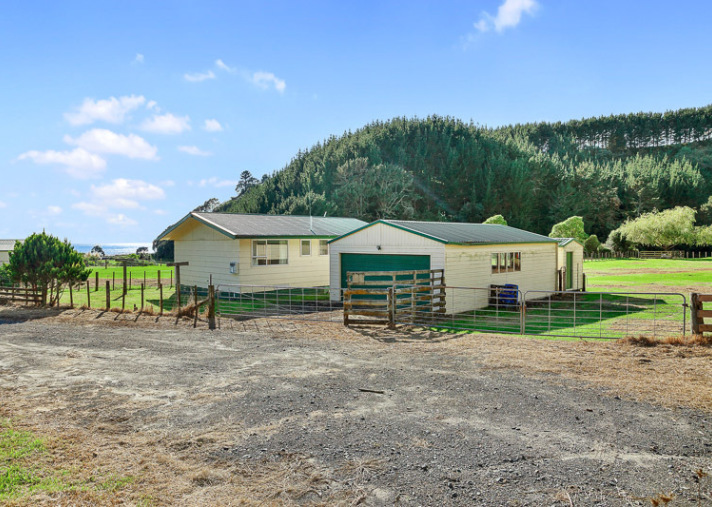 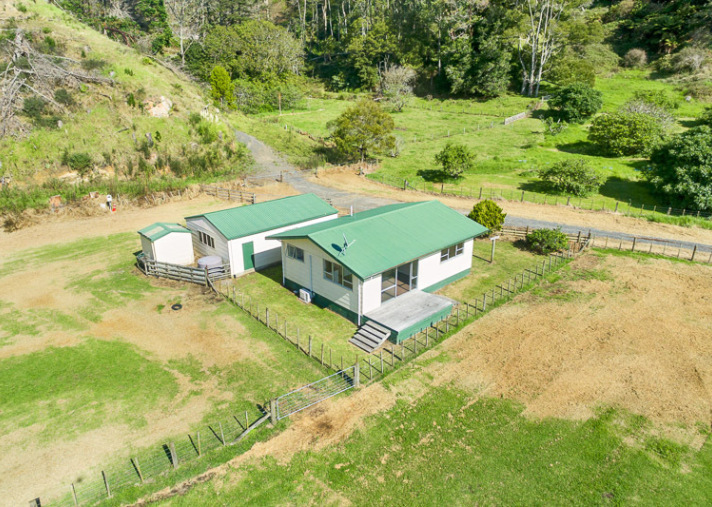 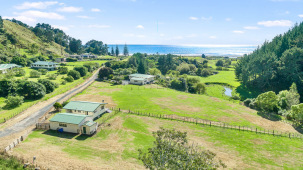 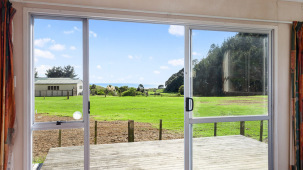 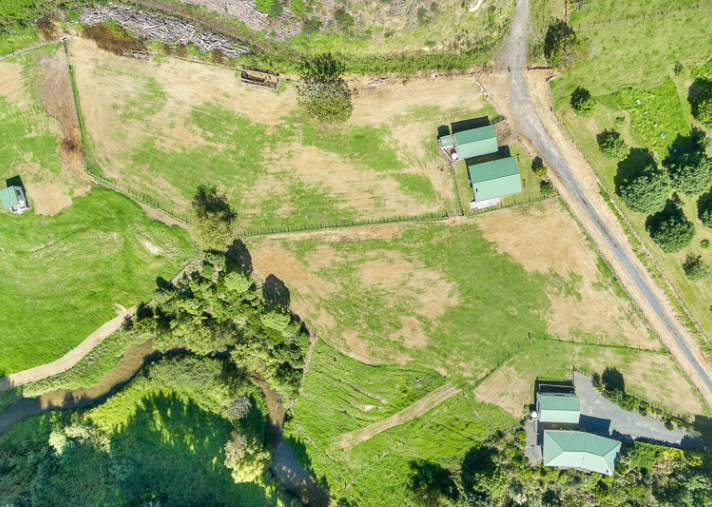 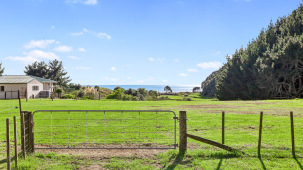 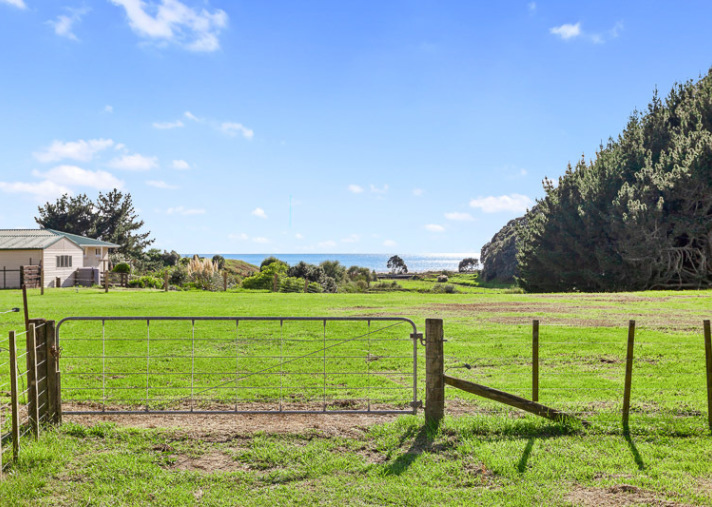 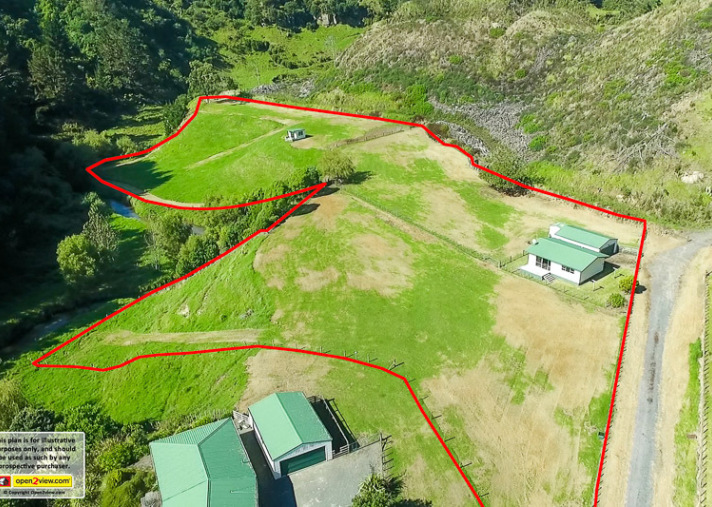 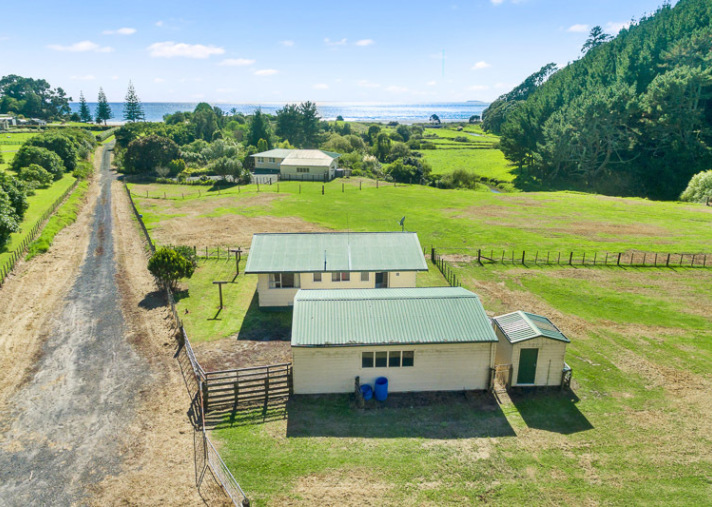 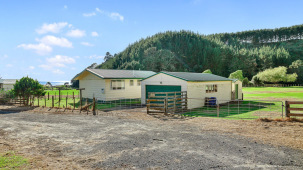 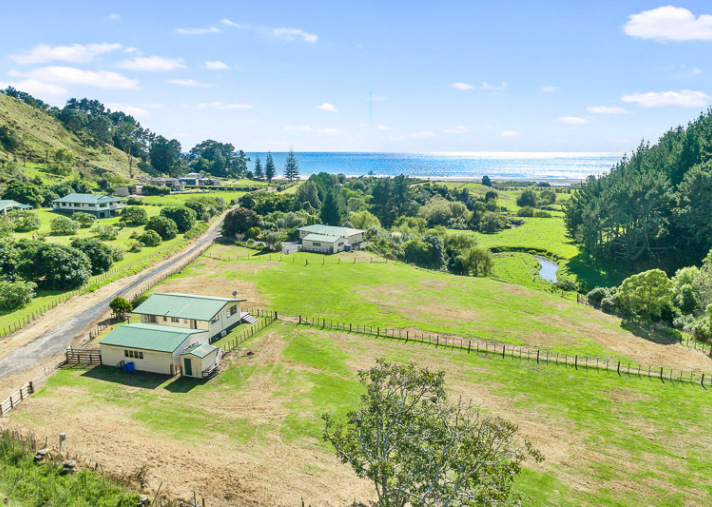 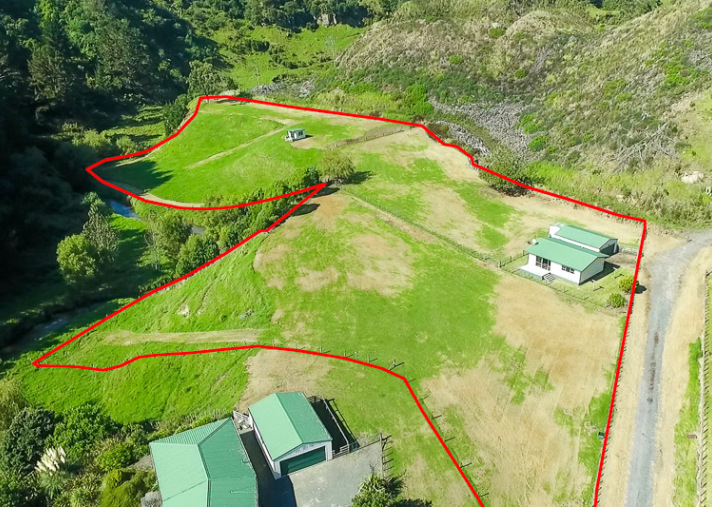 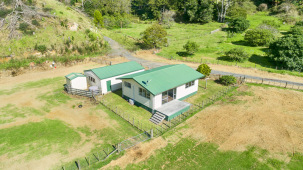 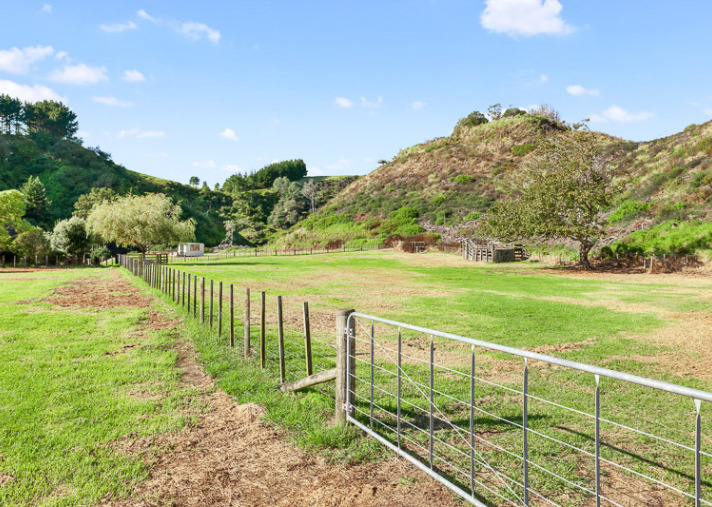 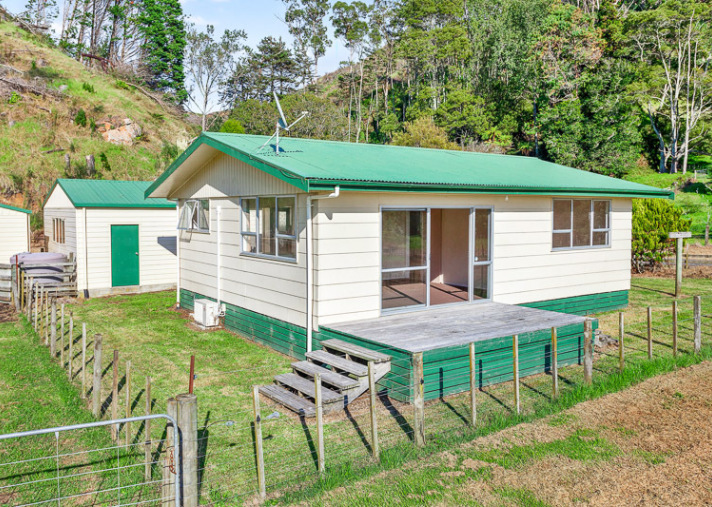 The property is located off the Pikowai Coast Highway, 6 kilometers west of Matata in the Eastern Bay of Plenty. 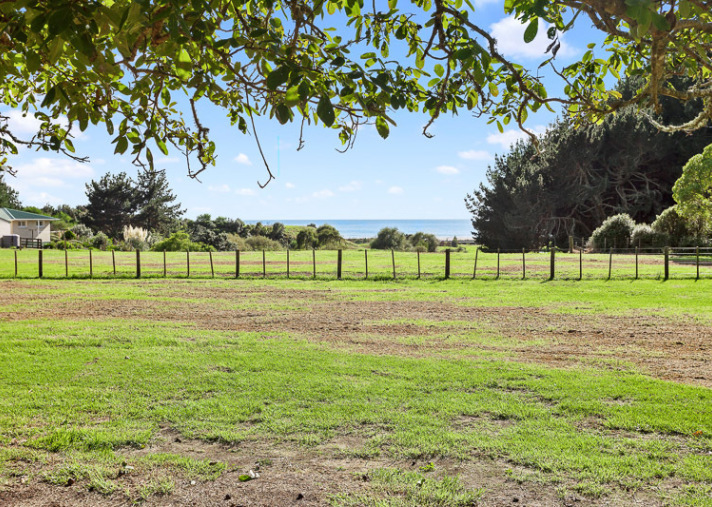 With the sparkling waters of the Pacific Ocean so handy, the location offers the pleasures of coastal living and proximity to a beach lifestyle. 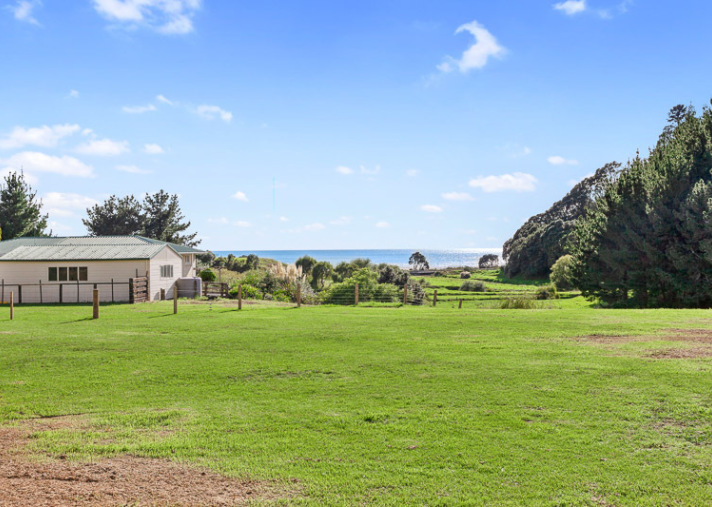 Surfcasting from the beach is a popular local pastime and the location enjoys a wonderful climate. 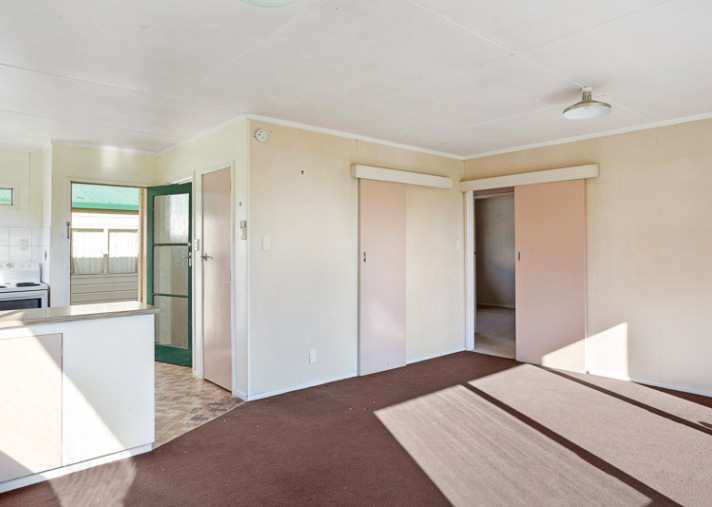 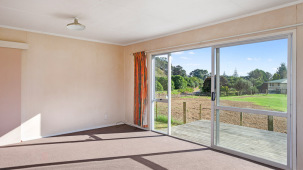 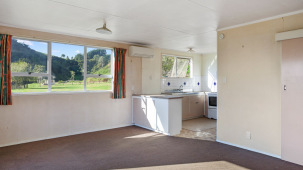 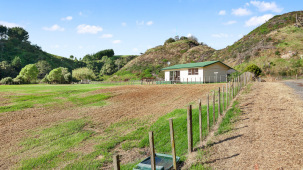 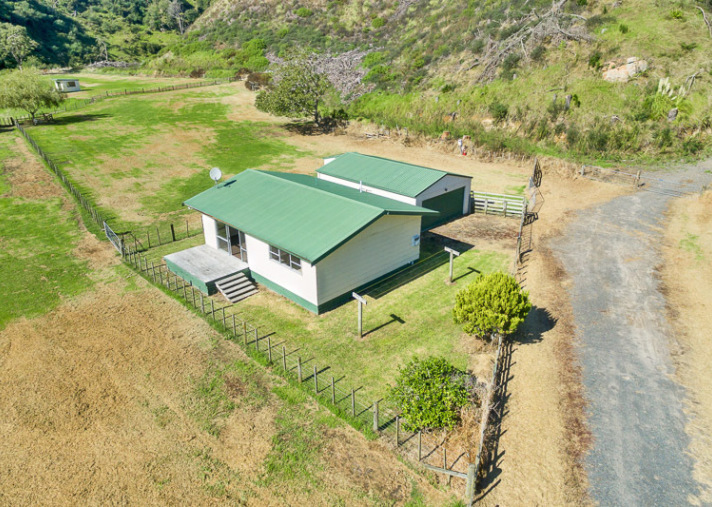 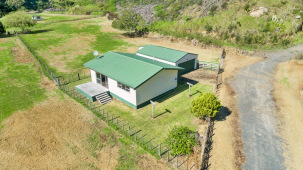 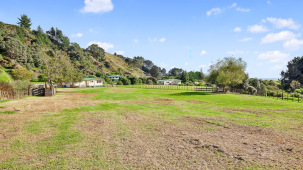 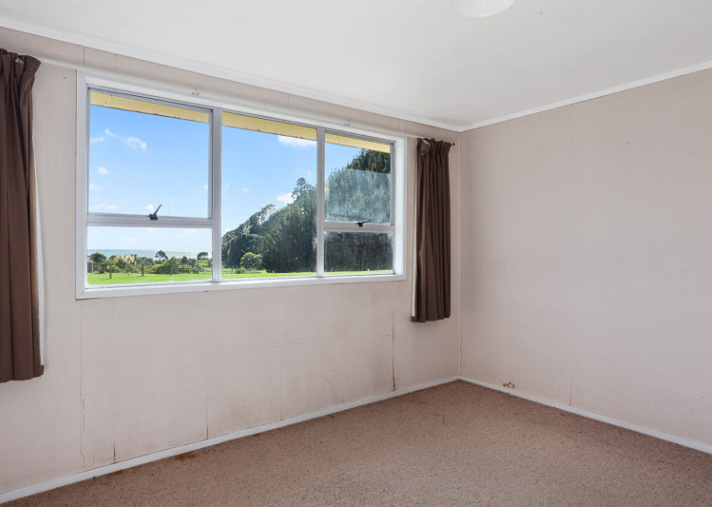 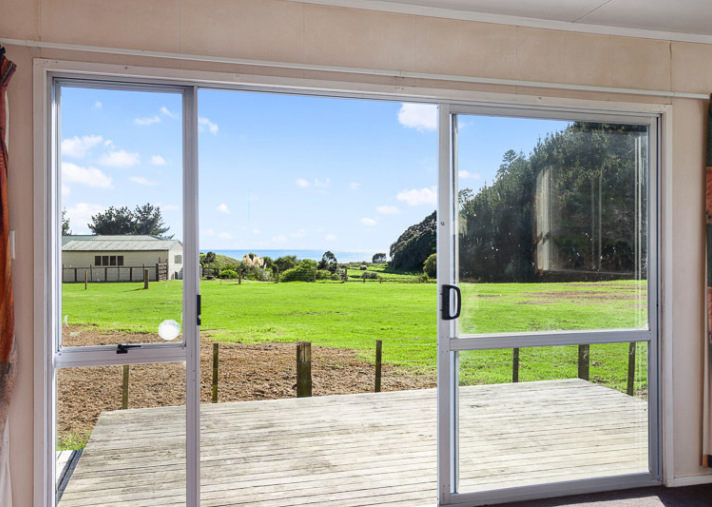 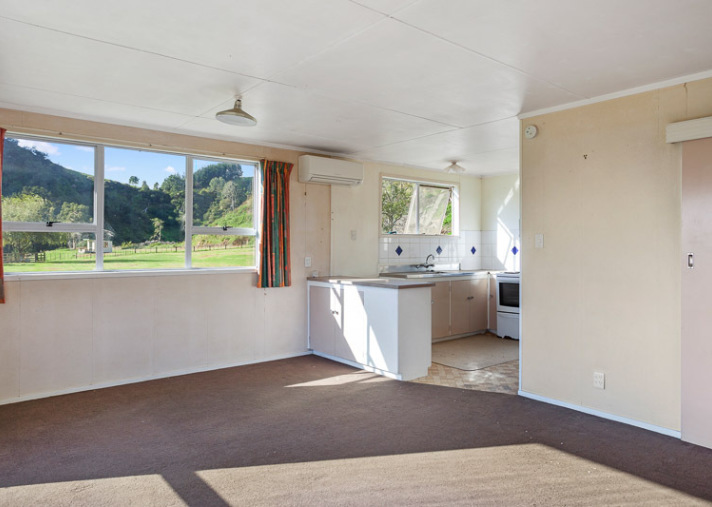 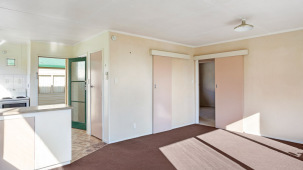 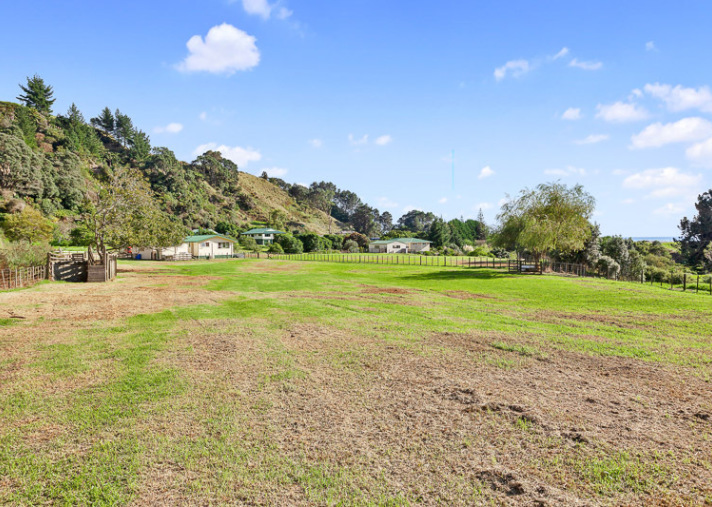 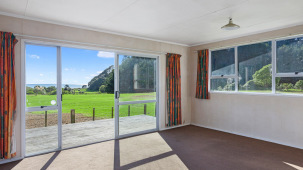 The property is approximately 30 Km from the major coastal town of Whakatane with convenience shopping available at Matata. 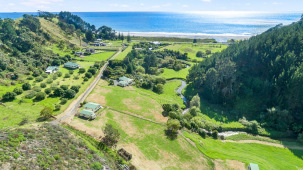 Tauranga is 60 Km's away (via the Eastern bypass route). 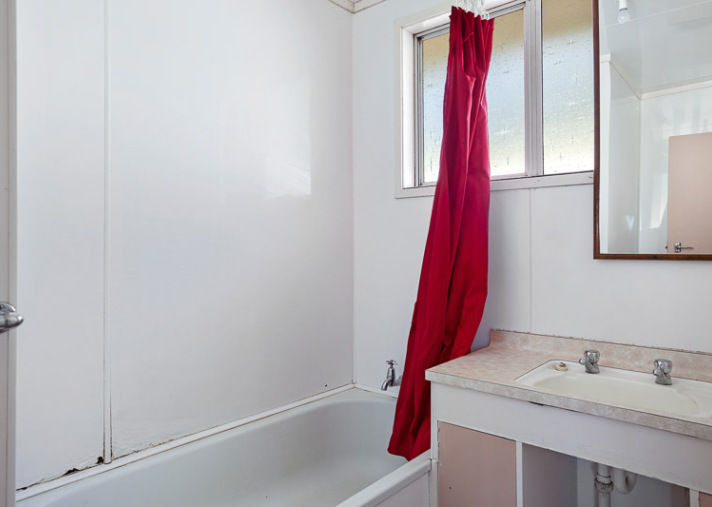 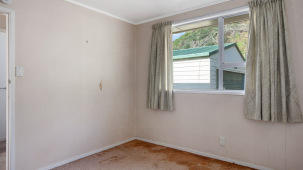 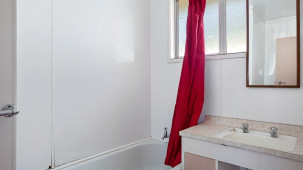 Vendor seeks offers by Set Sale Date closing 12.00pm on 1st May 2019. 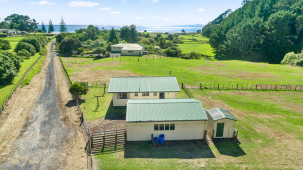 Sold subject to issue of title. 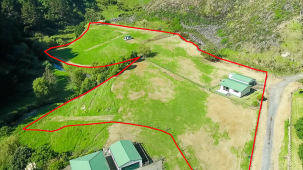 1.905 Ha (4.89 acres) approx. 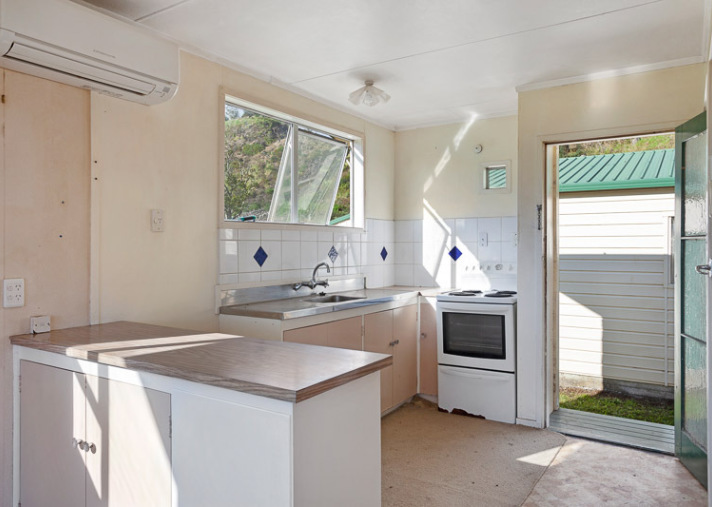 Price Includes GST (if any).